Happy Holidays from your friends at the Department of Consumer Protection! 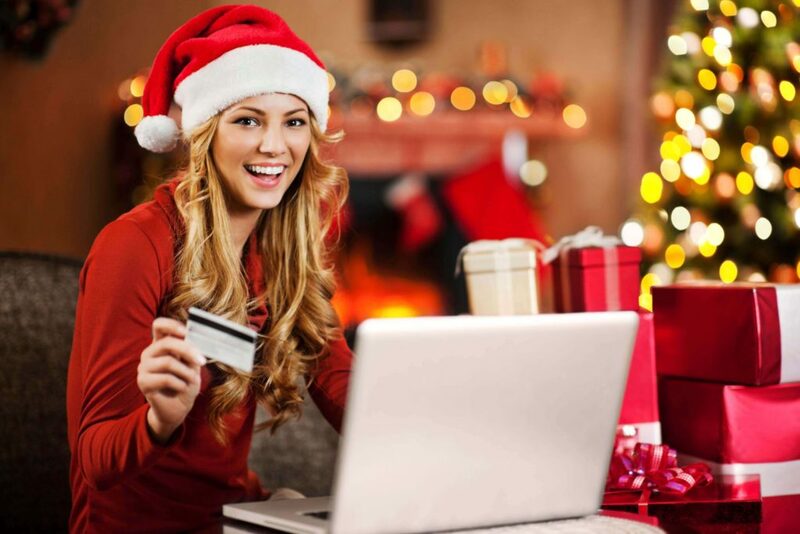 With the holiday season fast approaching, many of us will be doing some of our shopping online. While it’s important to support our local businesses, sometimes the item we’re looking for isn’t available, or we don’t have transportation, or it is more affordable online. If you are thinking of shopping online, keep these important things in mind. Make sure to shop on websites that you are familiar with. It is important to keep in mind that anyone can set up a website under almost any name. Confirm the online seller’s listed street address and phone number in case you have questions or problems. If you get an email or a pop-up message asking for your financial information while browsing, do not reply or follow the link. Real companies do not ask for personal information that way. And providing it can expose your personal information to unscrupulous people. Read the seller’s product description carefully. Never assume that you are getting a fantastic deal on a luxury item – you are probably just going to get a forgery. Use websites that offer price comparisons to make sure that you are getting the best price available. Make sure that you factor shipping and handling into your total cost, and take advantage of “free shipping” when it is offered. Make sure that you understand the terms of purchase, such as refund policies and delivery options. Can the item be returned for a refund, or only for credit toward something else? Some sites offer tracking options on items purchased on their website, so that you can see where your purchase is along the delivery route. Keep in mind that there is a federal rule that requires sellers to ship items when they say they will or within 30 days of your purchase if they do not give you a specific date. Pay with a credit card. Transactions paid for with a credit card are protected by the Fair Credit Billing Act. This is a law that allows you to dispute credit card charges and temporarily withhold payment while the credit card company investigates the charges. If someone uses your credit card without your permission, you will only have to pay $50 at most towards the purchases. Some companies promise that you will not have to pay for any online credit card purchases that you did not make. Many credit card companies provide warranties, return protection and purchase protection benefits. Debit cards do not provide you with that kind of protection. Save and print records of your online purchases, and check your credit card statements to make sure that you do not have charges that you do not recognize. Look for indicators that a site is secure before using a credit card online. Make sure that the URL (the website link that appears at the top of the screen) begins with ‘https’ (the ‘s’ stands for secure). Even if the URL has ‘https’, be careful. Some fake sites have made fake security icons, and computer hackers can be very good at recreating logos and the image of retailers. NEVER give financial information on a site you are not familiar with. If you question it, call the phone number on the site. If you don’t see a number, type in the name in your browser to see if it brings you to the authentic site. Don’t be afraid to complain!! And please pass this information on to your friends and family so they know how to stay safe when shopping online. Remember – an informed consumer is a smart consumer!